I want you to GET ALL THE FACTS! Have your return prepared by Debbie and take the stress and strain of tax season away. Debbie's Tax Facts is all about convenience for individuals and small businesses to have their tax and accounting needs met, she will even come to you if necessary. Taking time from work or home will no longer be an issue. Debbie is a bonded and certified enrolled agent who is a federally-licensed tax practitioner who may represent taxpayers before the IRS when it comes to collections, audits, and appeals, and she can do federal or state tax representation and resolution. Enrolled Agents (EA) eat, sleep, and breath taxes. Debbie enjoys her profession but she also has a great sense of humor, she loves playing bingo and other number games, she has a cat named Ginger, and enjoys building lasting relationships with her clients. Please download and fill out our new client form below. You can email us a copy of the worksheet or bring it to our initial consultation. This form helps us get the tax process started. Debbie is all about convenience.” You have the option to come to her or she can come to you. 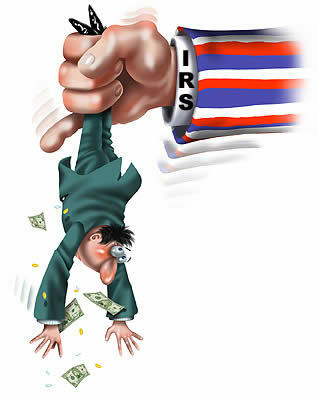 Have issues with IRS? 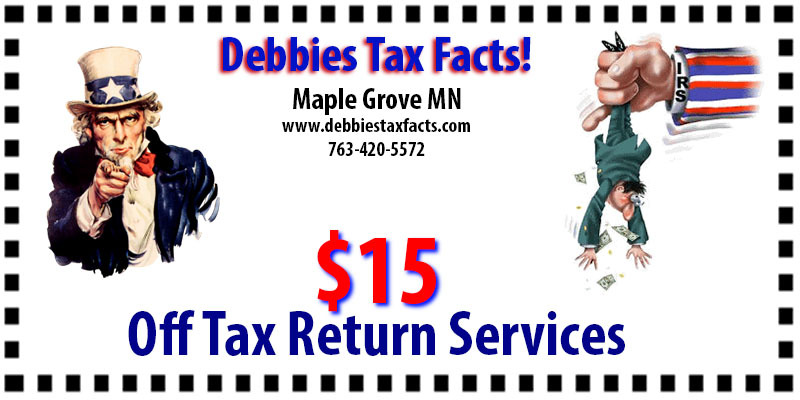 Debbie can file back years taxes, go on Audits, work with IRS or Minnesota to resolve tax issues. 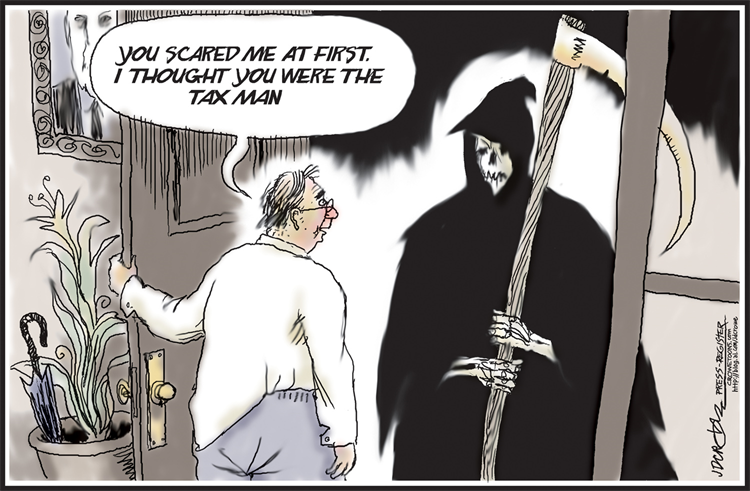 Have your return prepared by Debbie and take the stress and strain of tax season away. Debbie's Tax Facts became mobile to create a convenient way for individuals and small businesses to have their tax and accounting needs met. Taking time from work or home will no longer be an issue.